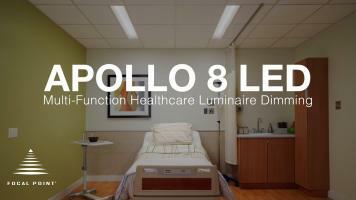 8" wide x 4' long recessed LED luminaire designed to support patient comfort and physician tasks. 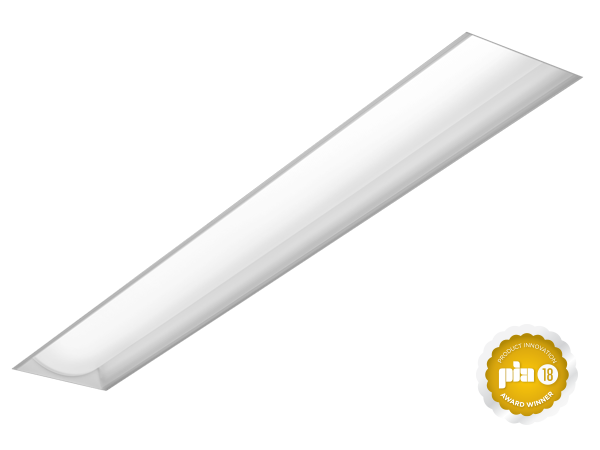 Quick electrical connection and below ceiling driver access allow for easy serviceability. 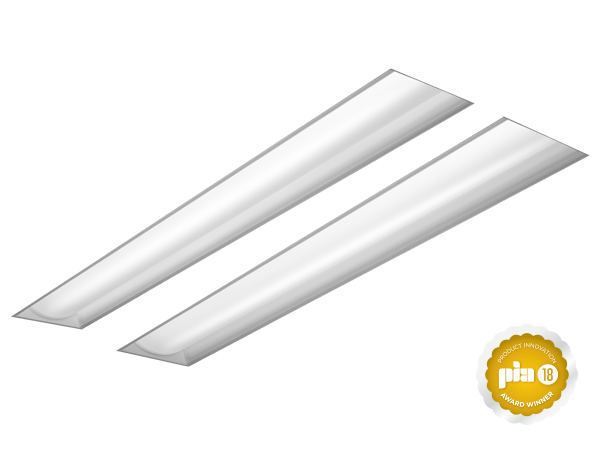 Smooth acrylic lens with a silicone gasket for easy wipe down and secure fit for protection from contamination. 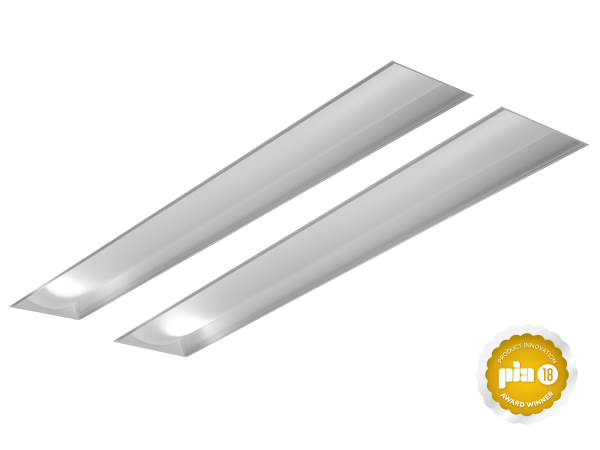 Curved acrylic lens imparts visual appeal and is designed to stand up to rigorous cleaning and maintenance routines. 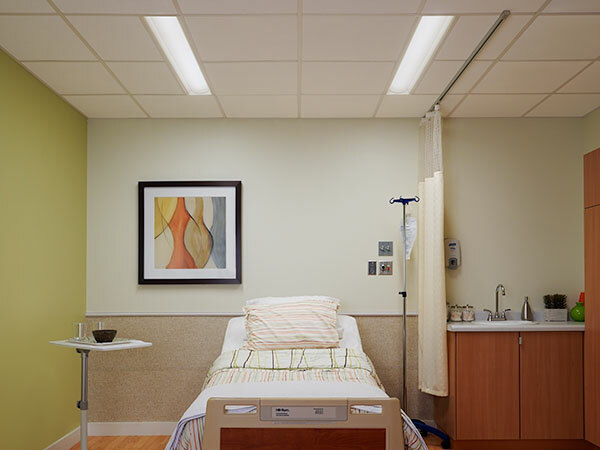 Meets the Illuminating Engineering Society (IES) Lighting for Hospitals and Healthcare Facilities (ANSI/IES RP-29-16) standards. 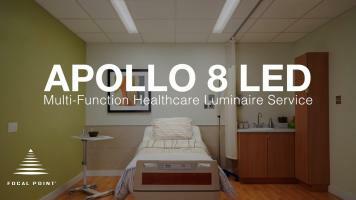 Designed for healthcare environments: corridors, respite areas, and patient rooms.